Can my dog eat this? This is a list of human foods dogs can consume! We fret over a lot over the food we eat – which food makes use drool or even that which we hate! We are also extremely mindful of the allergies we have to particular foods. But, hold on! Who will do all this thinking for your darling dog? While we know dogs are quite intelligent, food is one department where they don’t think at all! They’ll swallow everything you place in front of them. So be careful, because not all foods that are fit for human consumption are canine – friendly. Some foods which you can gleefully savour can even prove fatal to your dog. And he’s your precious one, right? So we have come up with a list of dog and human-friendly foods, which both you and your buddy can enjoy together! Big yes! Not only because they are for your dog, but also because he loves them! Boil them, mash them, serve them raw – he’s going to love it anyways! But make sure the peas are fresh and not canned ones. Canned peas contain a lot of salt used for preservation, and this salt can be harmful to your dog. So fresh peas, yay! Any lean meat will do, but ensure it is cooked and it’s all flesh and no bones. Meat that’s appropriately cooked is exceptionally healthy for your dog because he needs his share of protein too, right? Again, keep a tab on the salt content. And do not add garlic to the meat you cook. Garlic can prove to be fatal for your dog. Fresh or frozen, they’re a great treat to your furry friend! Strawberries, blueberries, blackberries or raspberries – they are full of antioxidants and dogs gorge on these! Most of them love the frozen version. So open up a can and start munching – together! An apple a day keeps the doctor away! Make sure this gets into your dog’s head by including apple in his diet. Make sure the apples are seedless to prevent choking. Otherwise, apples contain cyanide which is excellent for your dog’s health. Cheese lovers, here’s some excellent news! 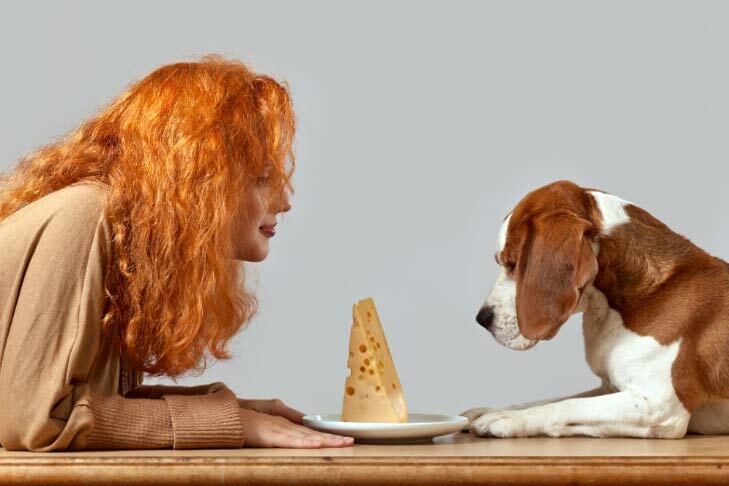 You can feed your dog cheese every day – only if he’s not lactose intolerant though. But keep the quantity on the lower side to prevent him from putting on too much weight. All of these are great to keep the digestive tract of your dog healthy. Plus, each one is a storehouse of many minerals and nutrients, so make sure you include them in your dog’s diet. Get innovative and dole out rice and pasta in different forms! You can combine it with lean meat, cheese, veggies and whip out some great stuff! Your dog will love these! 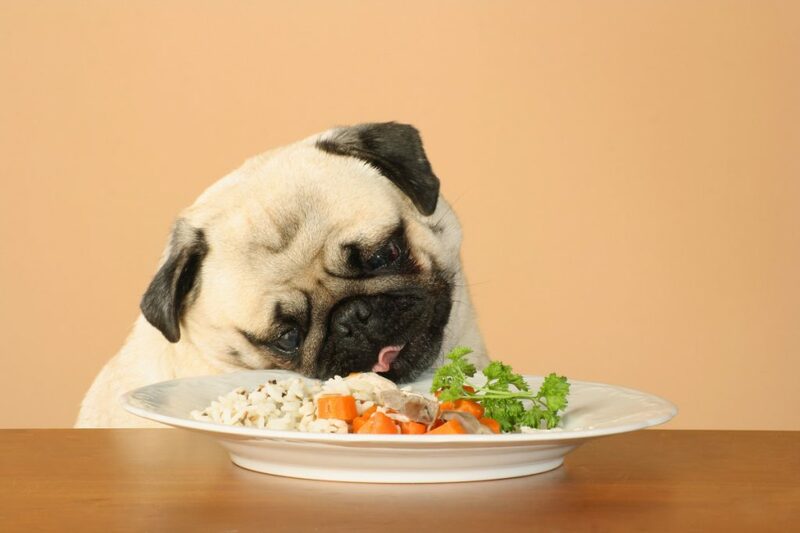 So go ahead and plan a systematic diet plan for your pooch. Make sure you take in recommendations from the vet too. For a special treat you can even take your dog out to a dog friendly restaurant. We even know of a limousine company that will arrange a VIP ride in a luxury limousine to make the night special. Take your friends and there dog out for a meal in a limo and enjoy a great night with your dog. Yes, dogs are entitled to a little luxury as well. This limo company will take dogs. Copyright © 2019 Bichon World | All rights reserved.